Keeping the capital’s real estate in great shape! 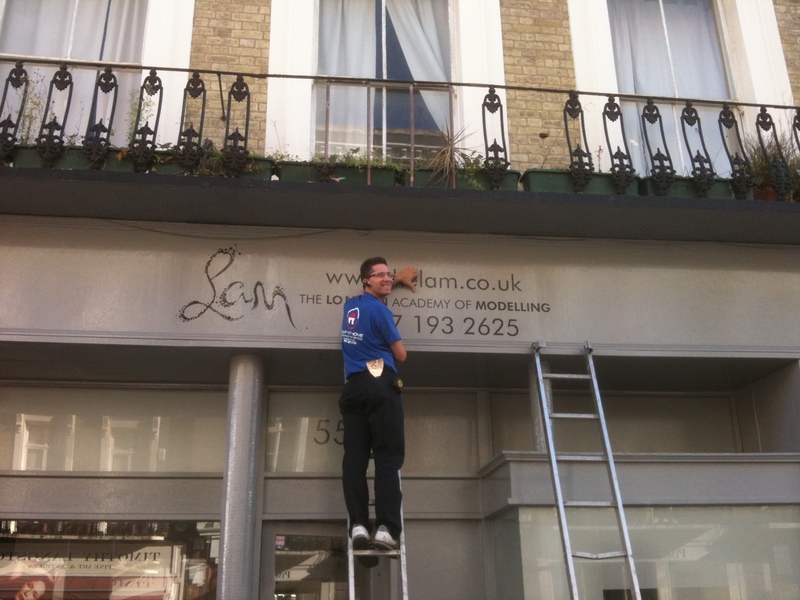 From landscaping & gardening to painting, decorating & general refurbishments – our team consistently make London homes and businesses presentable for our enjoyment. “Enthusiasm is our key ingredient – of course with a firm base of expertise and professionalism” – Carlos Cruz, Owner of Building Maintenance – Help At Home Group, London. Customer satisfaction is a mandatory rule amongst the highly experienced staff of Help At Home Group. From humble handyman beginnings many years ago (hence the name of the group), this multi-specialty maintenance contractor now offers niche building services to residential and commercial landlords across the capital city. Based in West London, some of their clients are among London’s well known social hubs. Careful caretakers of client relationships and consistent deliverers of quality, HAH Group are well practiced at exceeding expectations of those they work with.